Childbirth education classes are available online to you and anyone who will be providing support for you during labor or after the baby is born. Your doctor or midwife will provide you with a password so that you are able to access these videos on your time and at your convenience. Your doctor or midwife will also follow your progress with educational review at your visits and will be able to answer any questions you may have. Access the childbirth education videos (password required). The HCMC downtown campus has a medical library located in the Red Building on Level 2 (Skyway), with computers that are open for public use. If you have any questions relating to pregnancy and birth: Please contact your primary care provider, send a MyChart message, or contact patient access services 612-873-6963. If you have any questions related to breastfeeding: Please contact a Lactation Consultant 612-873-MILK (6455). 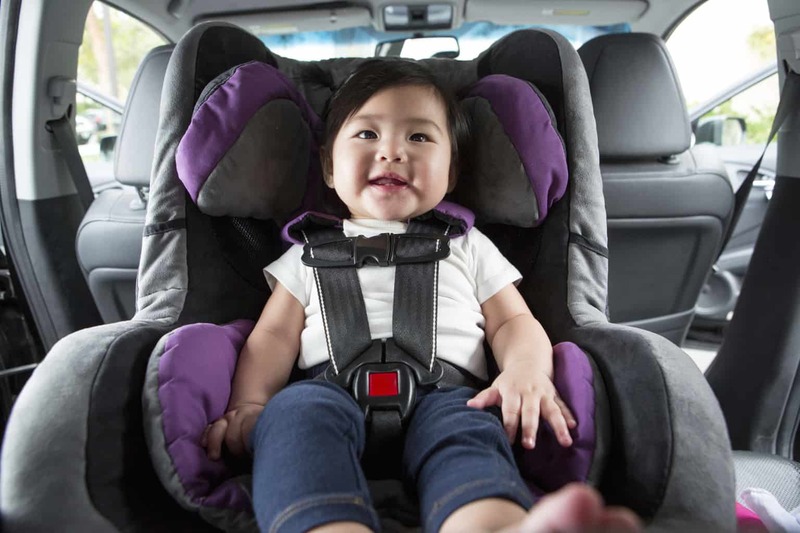 Clients are eligible to register for a car seat class and receive a free car seat if they are a member of one of the following health plans: BluePlus MA, UCare MA, or Hennepin Health. Car seat classes are available for families to learn which car seats to use and how to install them properly. You will receive a confirmation letter with your class date and location. We bill your insurance for the cost of all classes. Register early; class sizes are limited. To learn more, visit the MVNA web pages or call the intake office at 612-617-4700. Early Childhood Family Education (ECFE) is a program for all Minnesota families with children between the ages of birth to kindergarten entrance. The program is offered through Minnesota Public School district. ECFE's goal is to enhance the ability of all parents and other family members to provide the best possible environment for their child's learning and growth. Classes are 1.5 to 2 hours in length, are offered for infant and early ones (0-18 months) and older children (18 months-5 years) and meet weekly, mornings, afternoons, evenings and Saturdays. Parents and young children attend together. Culturally specific classes are offered in several languages - Spanish, Somali, Oromo and Amharic. For more information and class schedules visit the ECFE website.